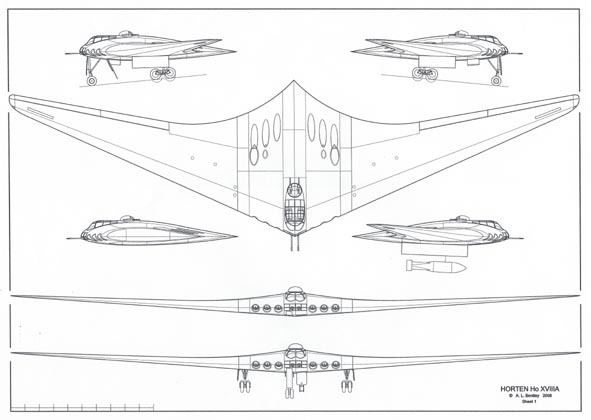 The Horten HoXVIII was a proposed German World War II intercontinental bomber that would have been based upon the Horten Ho 229 design. Like the Ho 229, it would have possessed similar stealth characteristics, as well as a large fuel capacity for transatlantic missions. 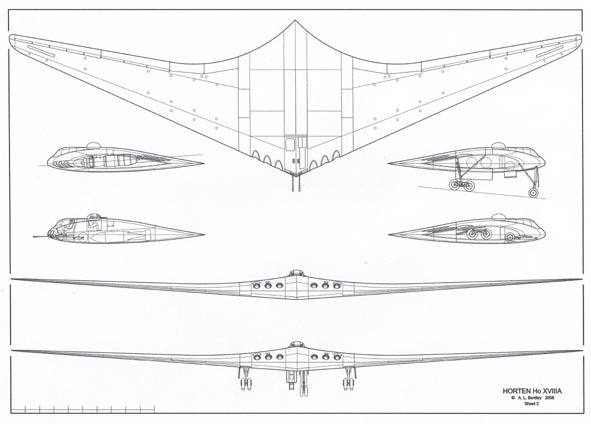 Based on data from the 229 design, experts at Northrop Grumman who built a replica 229 from the original plans in order to test its stealth capability have estimated the HoXVIII would have been able to (in ideal conditions) evade radar detection until it was within eight minutes of the east coast of the United States, making allied interception prior to payload delivery uncertain. However, given the abilities of the allies to decode Enigma machine messages, it is questionable whether such a mission could be planned or launched without their knowledge. 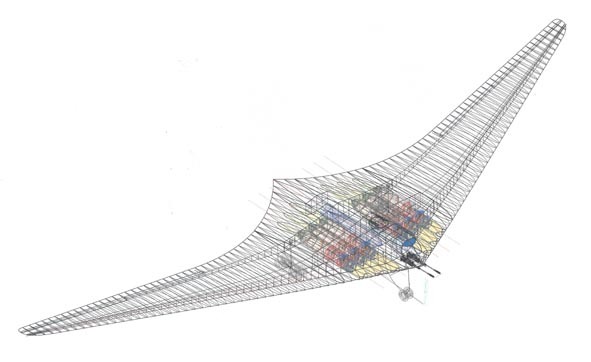 Once that happened, simple countermeasures (such as high altitude Combat Air Patrol (CAP) over United States targets, or better radar, or bombing during construction) might reduce the ability of the Horten HoXVIII to achieve its objectives.